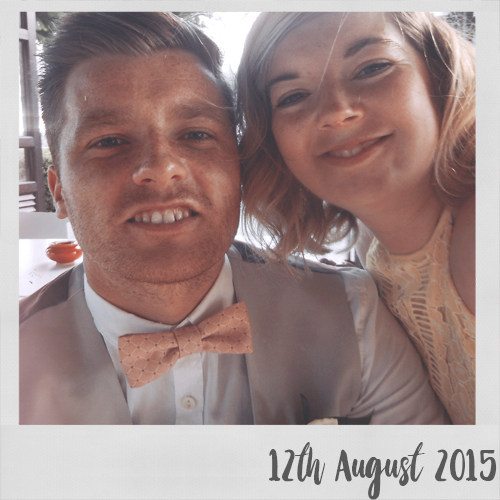 My brother and his wife got married on 12th August 2018 in Cyprus and it was such an amazing day. It was perfect. 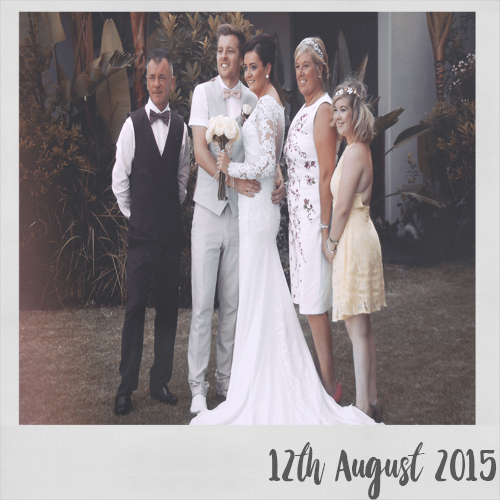 This was my favourite day from the wedding. All the family was there, everyone was together and everyone was just so happy and laid back. This is probably my favourite picture from the day (no offence Newlyweds lol). A cute (and rare) sibling photo. 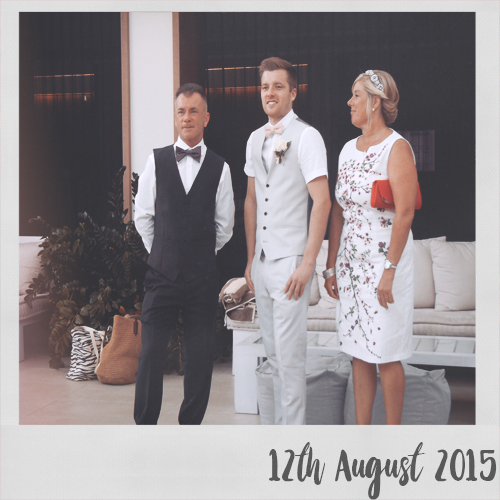 So for a little rundown and backstory... my brother got married in Cyprus, Paphos on 12th August 2015. 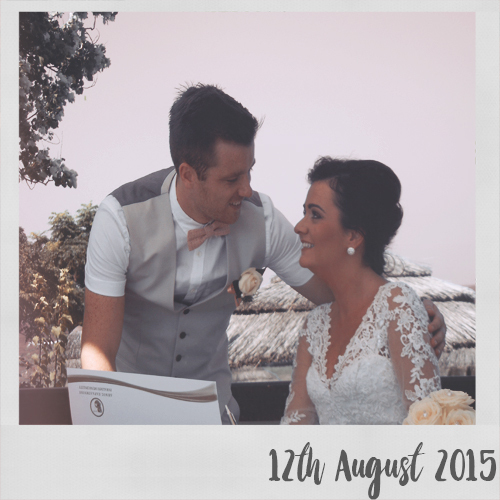 He got married at the Capo Bay Hotel where he was staying at the time. It was beautiful wedding and my sister-in-law looked amazing. Obvs stole the show! (Soz boys and your pink dicky bows!) I made an entire video on my trip to Cyprus, which can be found here. One of my favourite trips I've had. There were a lot of drunken nights, laughter and inside jokes. If you wish to watch the vlog now, click the play button below!